Last year one of my adorable first graders brought in a book to our class. Her mother wrote me a note saying that her daughter thought the book would be perfect for us! 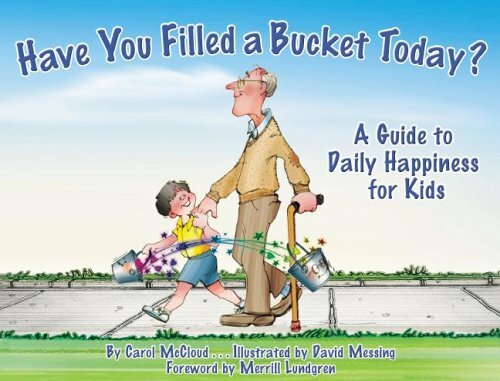 The idea is that when you help "fill up" peoples' buckets by being nice to them, they in turn will spread the love :). We loved the book, but I didn't do a very good job following through with the ideas... needless to say it didn't really stick. This year when I started blogging I saw http://thefirstgradeparade.blogspot.com/2010/09/have-you-filled-bucket.html on First Grade Parade. 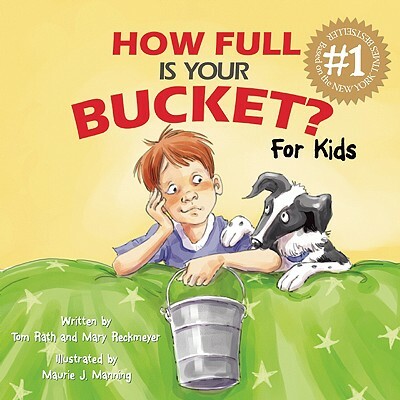 I didn't have access to the same book, but I was able to get a hold of How Full is your Bucket? What I loved about this version is that it talked about how kids are sometimes mean not because they are bullies but because they are hurting inside. So I created my own "bucket wall." So far my kids love it and it is really sticking. I actually assigned people to write to for now. I want to make sure all my kids feel loved! After I finished explaining the project, one of my little girls said "You mean you are letting us pass notes???" 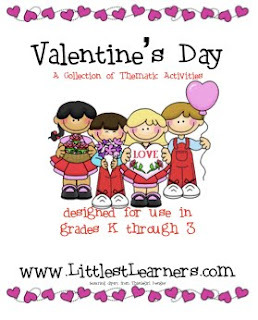 Trying to win some FUN Valentine's Day themed activities! If you haven't visited http://littlestlearners.blogspot.com/, you must! 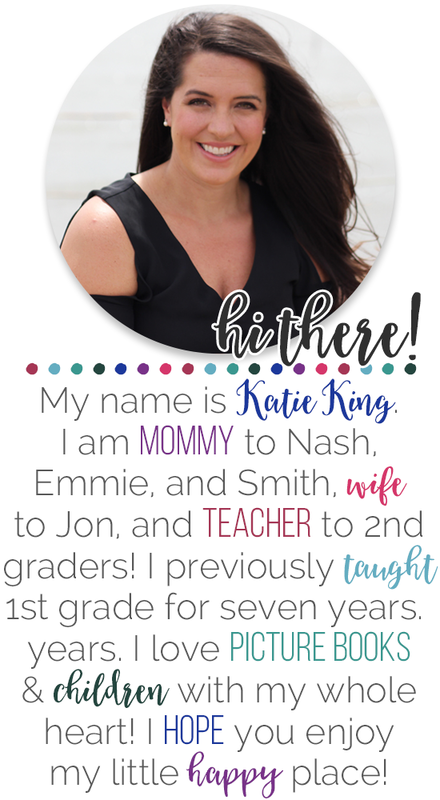 She has wonderful organizational ideas and a behavior management plan that I am going to adopt next year! Check it out! I'm coming up with Valentines ideas... do you have any to share? As a way to get our kids to think more about their reading, this year our kids are writing non-stop. Poor things can't catch a break! 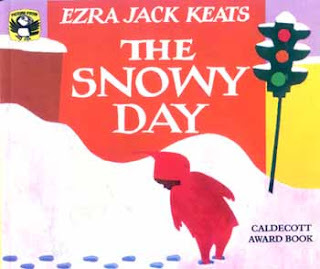 Last year we did a writing unit on Ezra Jack Keats and loved it. We have decided to extend that lesson into Reading as well. Here are three responses our kids will work on during Independent Reading/Work Time... that is IF we ever get to go back to school :(. They are for Snowy Day, Whistle for Willie, and Peter's Chair. I was soooo excited about our Christmas activities this year since I found so many wonderful ideas from teacher bloggers. Well, what do you know, we had 4 snow days the week before Christmas! I decided that I really still wanted to do our Grinch activities so I convinced my students that the mean ole Grinch stole our Christmas Party and we had to get it back! We had the best time! We played Pin the heart on the life-size Grinch, decorated cookies green icing, andhad an overall grand time. I have such amazing students and parents! I am trying to get together a science unit on penguins for the week of 1/17 and I need ideas! I see tons of cute ideas for literacy centers which I will also incorporate, but I also need meatier things for science. 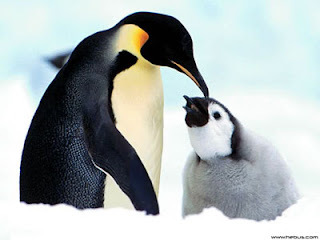 I did happen upon this website which I can't wait to get my kids on during computer lab http://lne.nazarethasd.k12.pa.us/projects/web_projects/penguins/Penguin_Project.htm, but I need suggestions from all you wonderful bloggers! I have wanted a tree in my room since my first year of teaching! I thought the need for a display with blends and my desire for a tree went perfectly hand in hand. My students were so excited when they walked in from our forever-long Winter break and saw it. I have already seen the students using the tree to help them in their writing. I love it! I loooove that the tree goes on the ceiling! Example of one of the blends with a picture clue. I really need to come up with some games to review time (hint, hint)! Feel free to share! Just two of my favorites!